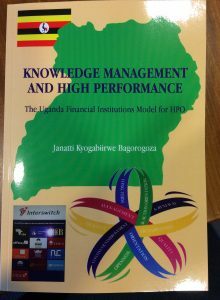 On November 24, 2015 Janatti Kyogabiirwe Bagorogoza became the first person to get a PhD on the HPO Framework. 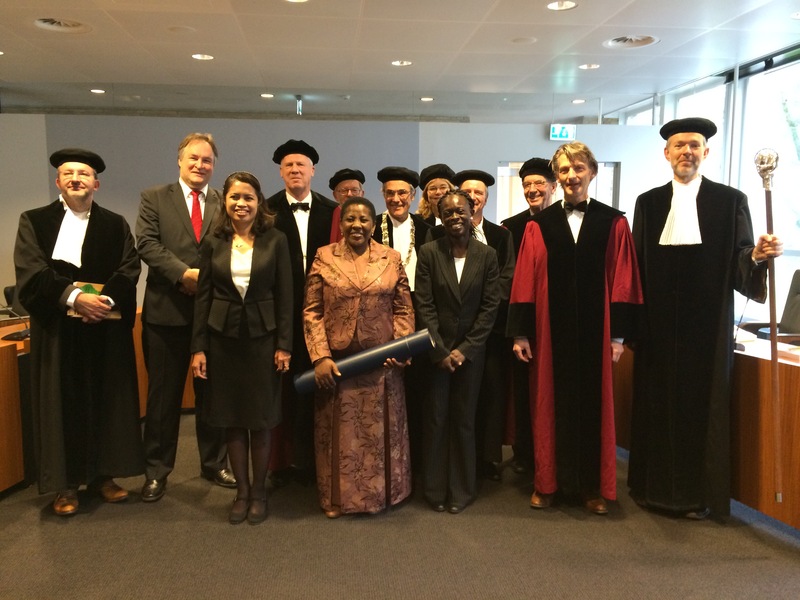 Congratulations, well done Dr. Janet! 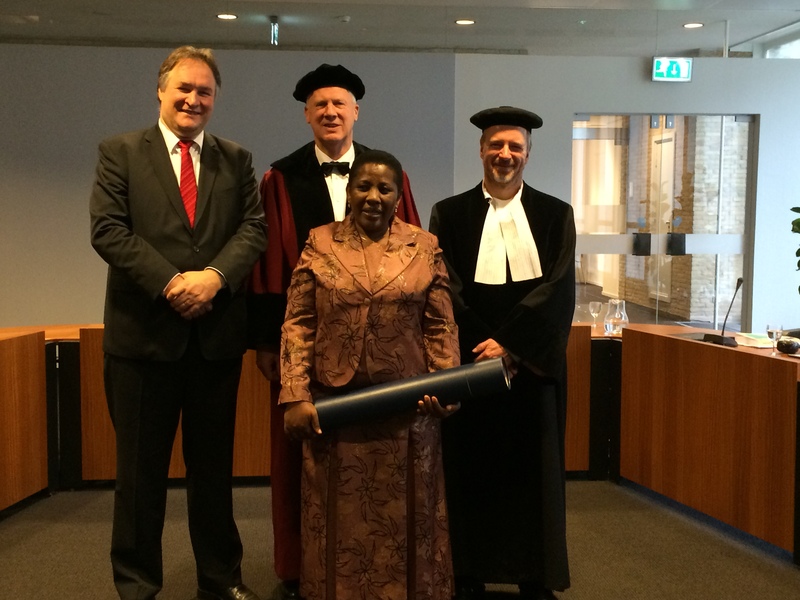 Janet Bagorogoza started her studies at the Maastricht School of Management with Dr. André de Waal. 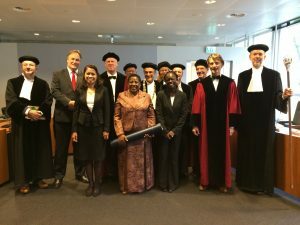 After obtaining the MPhil degree at MSM Janet transferred to the PhD School of Tilburg University, where she was supervised by promotor professor dr. Jaap van den Herik and co-promoters dr. André A. de Waal and dr. Bartel Van de Walle.